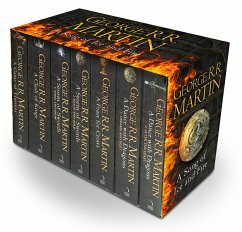 HBO's hit series "A Game of Thrones" is based on George R. R. Martin's internationally series "A Song of Ice and Fire", the greatest fantasy epic of the modern age. George R.R. 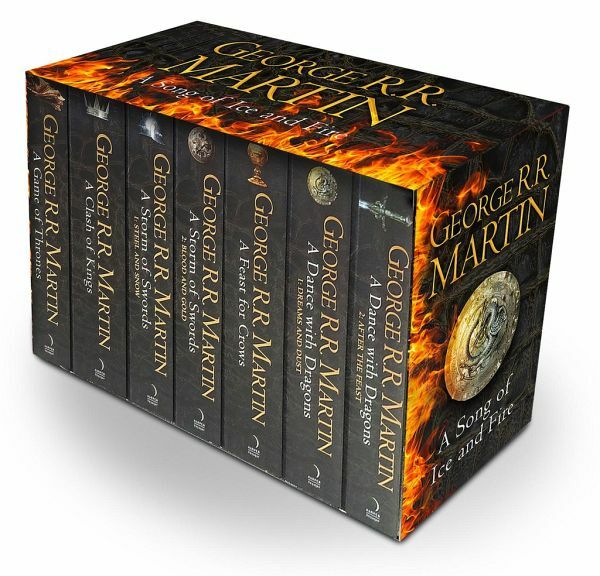 Martin's A Song of Ice and Fire series has set the benchmark for contemporary epic fantasy. Labelled by Time magazine as one of the top 100 most influential people in the world, Martin has conjured a world as complex and vibrant as that of J.R.R. Tolkien, populated by a huge cast of fascinating, complex characters, and boasting a history that stretches back twelve thousand years. Three great storylines weave through the books, charting the civil war for control of the Seven Kingdoms; the defence of the towering Wall of ice in the uttermost north against the unearthly threat of the Others; and across the Narrow Sea the rise to power of Daenerys Targaryen and the last live dragons in the world. Seasons one and two of the HBO adaption of "A Game of Thrones" aired world-wide to critical acclaim.